What’s Going On at Arapaho and Lindale? 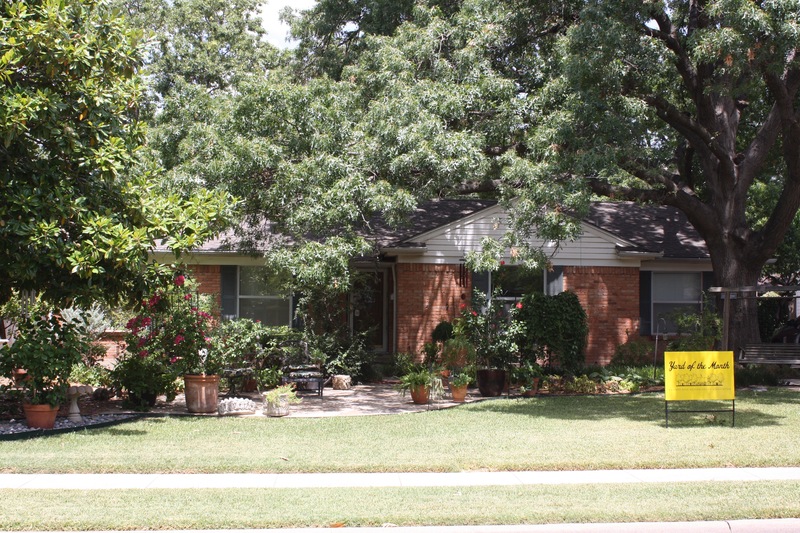 According to Chris Shacklett, City of Richardson senior planner, the four homes that will be built in the Floyd Terrace Addition will come under the same design regulations as the other homes on Lindale Lane from Arapaho Road to Twilight Trail. The headline above is inspired by a recent conversation on our Heights Park Neighborhood Facebook Group. 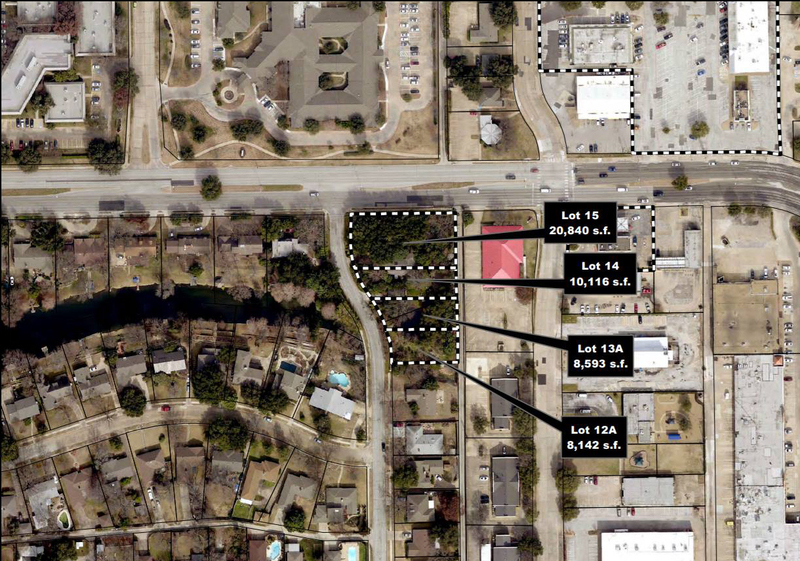 The answer to “what is going on at Arapaho and Lindale”: the City Plan Commission approved 7-0 a request to replat the Floyd Terrace Addition from two single family lots into four single family lots. For more information on the development, see Item Three from the minutes of the City Plan Commission Meeting on Dec. 20, 2016.